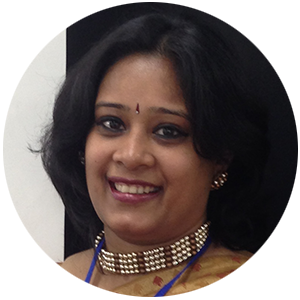 She is an active member of various industry CSR forums, participating in the CSR development & industry best practices. She has an experience of 15+ years in various facets of Corporate Affairs, starting her career in Government Affairs & moving on to becoming a CSR practitioner. Her Sustainability efforts at PepsiCo, in the area of water replenishment & community engagement, have been recognized as the Best Community program in water sector, across various National Forums.